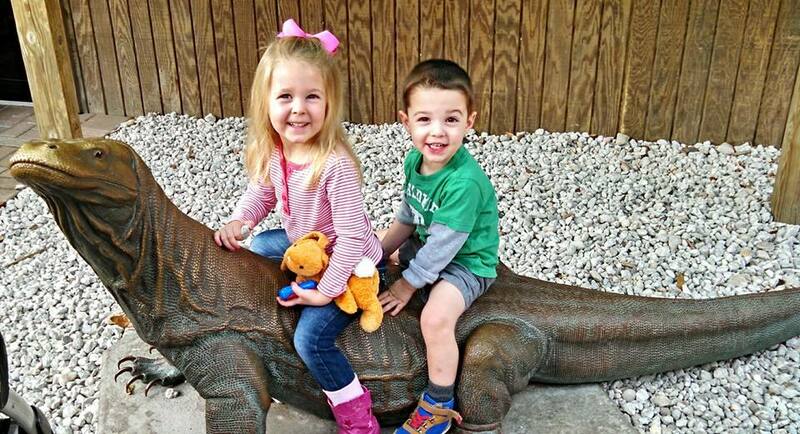 The real story behind the sweet pictures of our Sunday trip to the zoo. Things started off remarkably well. We dodged dive bombing parrots inside the aviary. We saw white rhinos, including the enormous lumbering bull that my daughter was determined to call the “mommy rhino” despite some obvious danglage of dude parts. We made our way through the shrimpy funk at the stingray tank and got splashed by mungy water during a feeding. Then, Alma made her first demand for a toy. I tell her she has enough toys at home. She says she wants a different toy. I say she should start to learn to enjoy the experience of being somewhere fun without taking home a token toy. Her attitude shifts and the next thing I know she takes a swat at my husband with her bunny. I take her bunny away and tell her she has to apologize for hitting him with it and she bursts into tears. She’s crying hysterically while we walk past the flamingos and coy pond. People are staring, but I am not backing down. 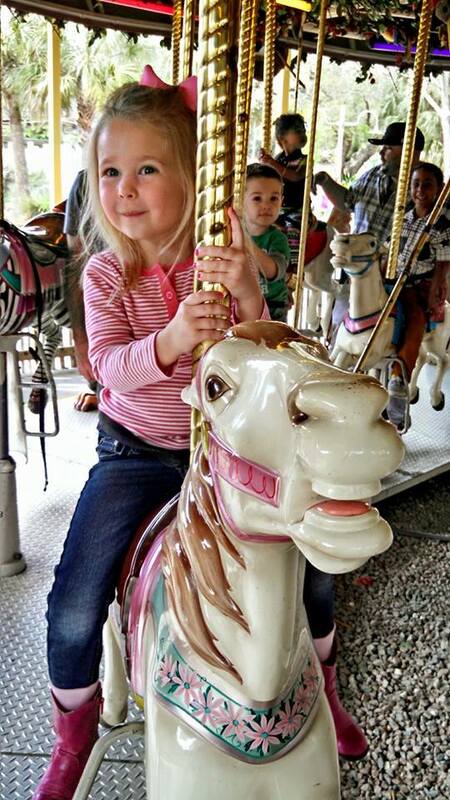 Eventually, she apologizes and we recover on the carousel. Afterward, Huck wants to go on the tiger train rollercoaster and we’re pumped when we see that he’s over the required height. Alma and I stand by to take pictures while the boys wait in line and then I see them come back out of the line. They’ve told him he has to be 3. My husband told them he turns 3 next month and they still turned him away. We try to appease Huck with a watermelon icee and he’s NOT HAVING IT. He’s grunting like a gorilla and swatting the air. With every question, he does an angry Michael Jackson moonwalk away from me. I finally get him to calm down enough to take a spoonful of the melted icee and he promptly gets brain freeze and spews it across the ground outside the penguin exhibit and starts screaming. Moments later, Alma starts choking on her icee. This is just SO MUCH FUN. Later, we’re standing in line waiting for the “train” (hoping to make Huck feel better) that takes you around the zoo for a brief and underwhelming tour. The kids are eating Doritos, which means mostly just dumping them along the walkway and stomping them into tiny pieces. Of course while we’re waiting in line, they notify us one of the trams is shut down so it’s a longer wait than usual. (Now, 20 minutes) Then, the speaker system breaks on the working tram while we’re in line and it’s another 20 minutes. Alma yells, “Mommy, Huck pushed me!” Huck says, “I said I was sorry.” Then he hugs her. There it is. The balance between cracking the whip and showing the kids a good time. They behave badly and we give time outs, take their stuff away and trouble shoot. People see them hugging and apologizing and think, “good parents. The fact is, we’re good parents BECAUSE we don’t buy into their temper tantrums. Alma never got a toy. She got to keep the zoo map. We’re trying so hard, but it’s a battle and one that doesn’t usually end with pleasant memories and grateful children. As we walk back to the car, Alma is pouting because she didn’t get a toy. Then he crashes, drooling on the car seat. We were hoping to go out to lunch. Instead, it’s McD’s and buying groceries and consoling Huck when he wakes up and tossing out the kids uneaten peas and watching Batman and breaking up fights over legos and “Don’t hit your sister!” and “Stop crying over everything!” and yes, that’s moonshine in my Coke. 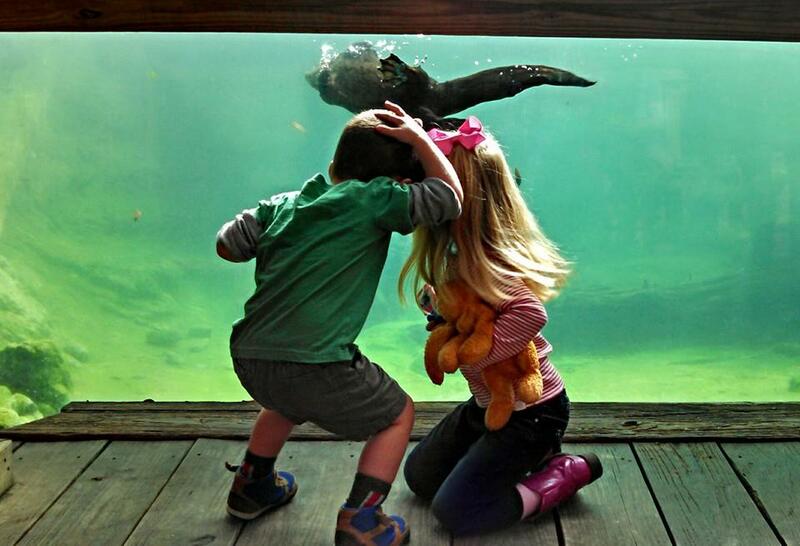 There were good moments at the zoo: Alma in heaven on her horse, Huck mesmerized by otters, the moment when Alma randomly started patting Huck sweetly on the head. Ask me when the kids are in their 20’s and we find out if they even remember this stuff. 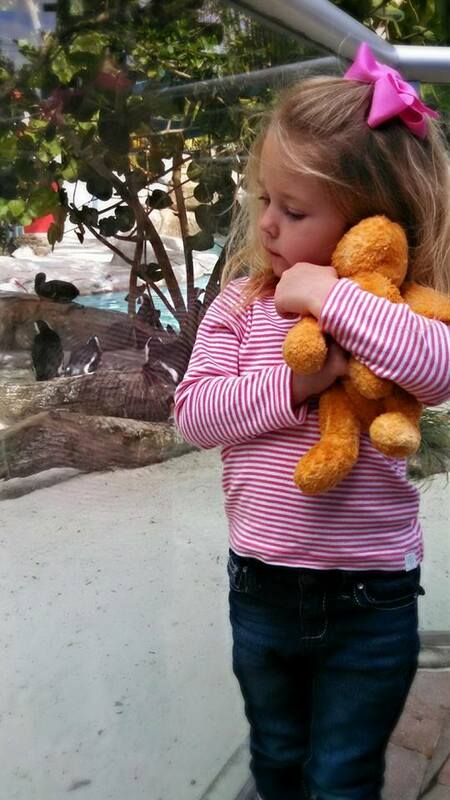 They will remember the trip to the zoo but it will be a completely different memory than you will have. It will be like you both went to two completely different places and had two completely different experiences. Trust me.